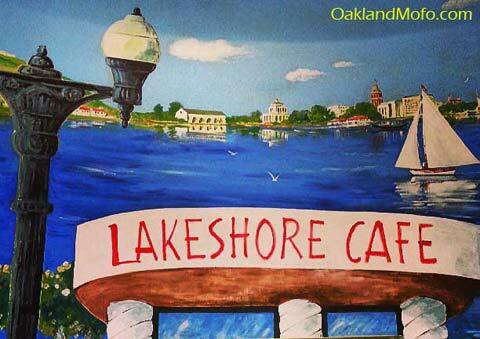 | 3257 Lakeshore Ave, Oakland, CA. This cafe is a GREAT place to get a weekend brunch. Whether it be Saturday or Sunday they have an amazing menu and specials on Mimosas. 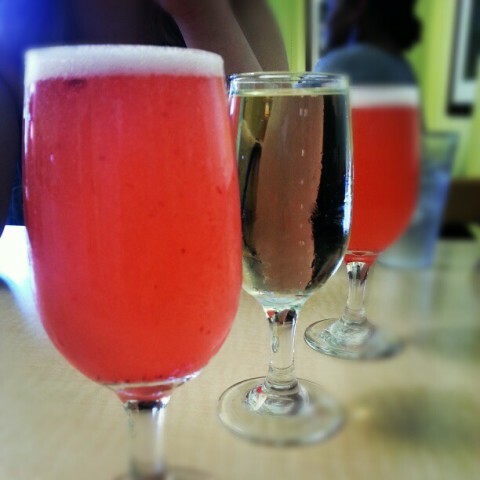 Yes, that’s right $2 Mimosas! Well $1.95 to be exact. They serve both Orange or Strawberry mimosas. You can even skip the juice and get a straight glass of champagne. The mimosa brunch special goes from 10am till 4pm both days on the weekend. 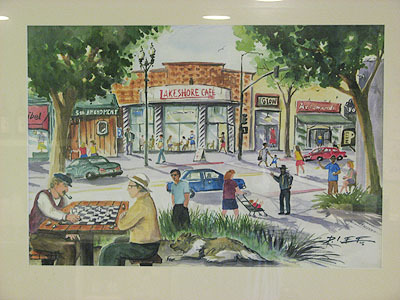 This is located on Lakeshore Avenue in the Grand Lake area of Lake Merritt right across from Trader Joe’s near the Saturday Farmers Market. They have an amazing staff, very friendly and quick. They’re always smiling, nice and personable. The food is A+++ and you can leave with a nice bubbly buzz all for under $30 for 2 people. While it may look like a long wait you typically wait no longer than 10 minutes. They have a lot of seating and also a small out door patio as well as sidewalk seating. Just Do It! Check them out! Oh, so and so has bottomless mimosas for $12 you say? Are you REALLY going to drink more than 6 while eating your breakfast? No, you will only have 4 or 5 then move on to another bar or go drink at Lake Merritt. Also, how rude if you’re one of those people who ties up a table for over an hour so you can get your $12 worth. You know the server counts on turning that table over as often as possible and others are waiting? Go to a bar! Oh, breakfast, right. I suggest the Tequila Sausage Scramble, Lakeshore Omelet or Chicken Apple Sausage Omelet along with some Strawberry Mimosas. Unfortunately their official website is never online and this is the only menu I can get for you. I would assume it is subject to change as this may not get updated with theirs.